Location is Very Important, and this home is in the perfect spot! 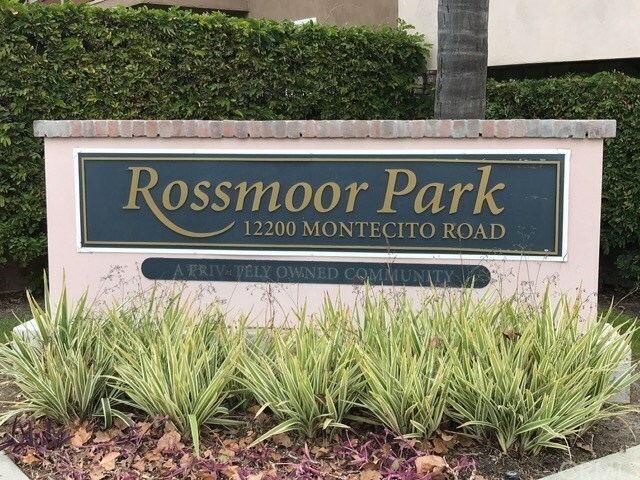 Buy this beautiful 2 Bedroom 2 Bath Condo in the gated community of Rossmoor Park, in Rossmoor/Seal Beach, before the summer buying frenzy starts and prices go up! Highly sought after and Award winning Blue Ribbon Los Alamitos school district. Walk to Sprouts, and many other shops and restaurants in the "Shops at Rossmoor", as well as great parks and fantastic schools. This complex has it all - 2 Pools, Jacuzzi, Barbecues, well equipped gym/excercise room with saunas, as well as a large clubhouse/recreation room. This upper level unit has a two car tandem carport just a short walk from the unit. Walk out the living room slider to sit on your private balcony and watch the sunset. Extra large master bedroom with en suite remodeled and tiled bathroom and huge walk in closet. Second bedroom also has a good sized walk in closet. Beautiful laminate hardwood flooring. 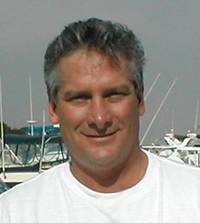 HOA allows one pet with weight restrictions. Unit is move in ready and just waiting for you to call it home! Convenient to both the 605, 405, and 22 Freeways just minutes away, but without the noise. Don't miss this opportunity to live in Rossmoor/Seal Beach at this affordable price - lowest in this area for this size!